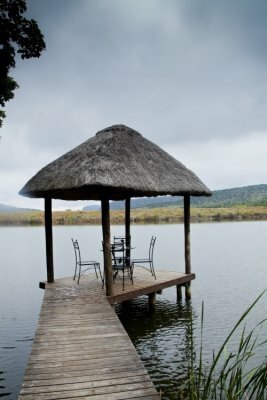 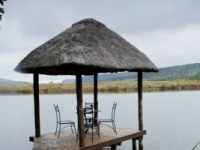 Entabeni Kingfisher Lodge has a breathtaking setting on the banks of Lake Entabeni. 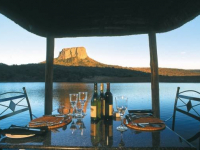 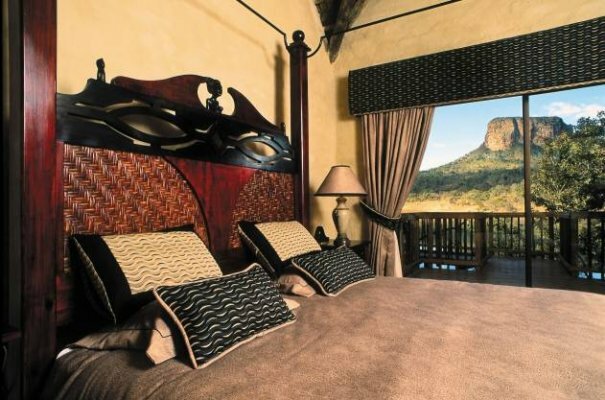 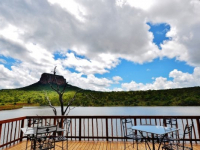 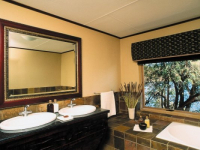 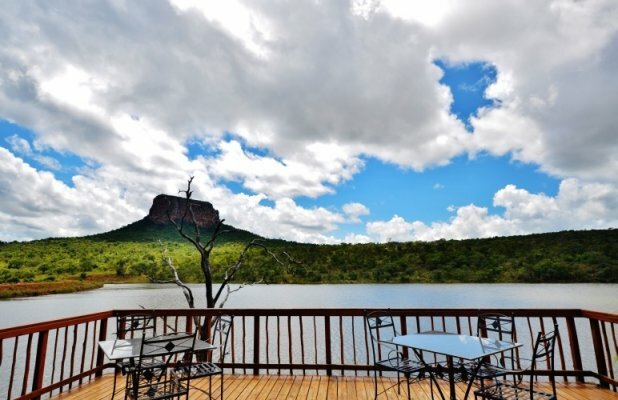 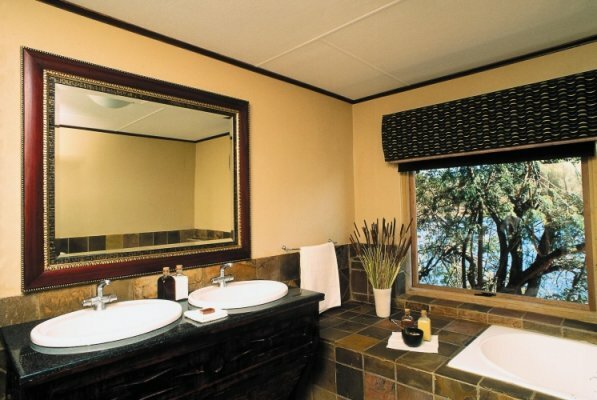 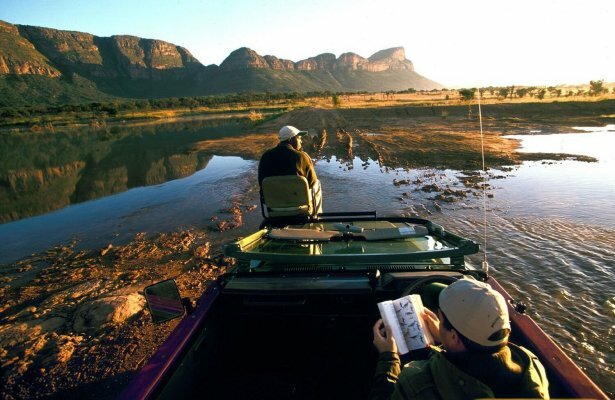 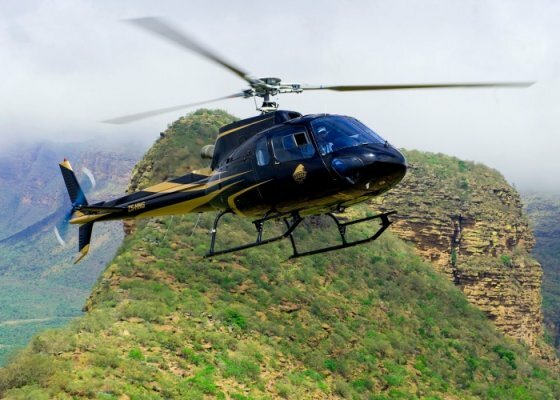 Views of the lake, mountain and bushveld are serene and spectacular. The flagship in the Entabeni fold, Kingfisher Lodge is a fine choice. 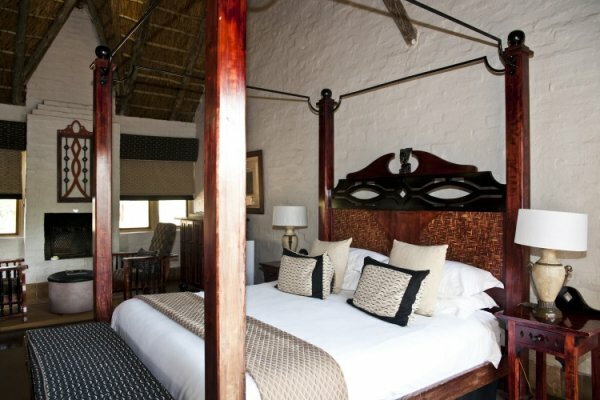 Eight luxury rooms are custom-furnished, with fireplaces for added appeal. 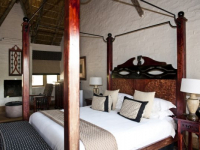 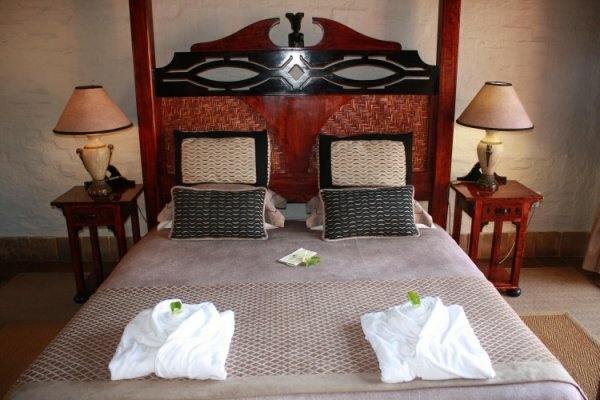 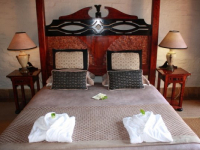 The honeymoon suite has an exquisite four-poster bed, and a Jacuzzi with views of the lake. 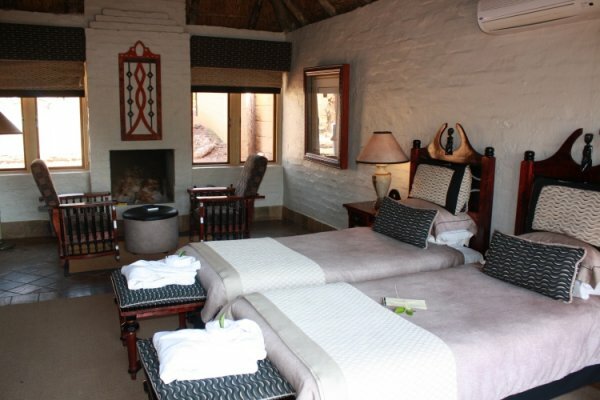 Guests with mobility challenges can be comfortably accommodated Kingfisher Lodge. 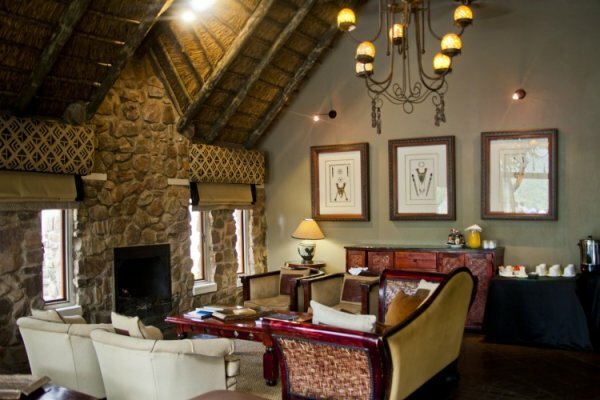 In the central area, a spacious lounge and dining area opens out onto a viewing deck. 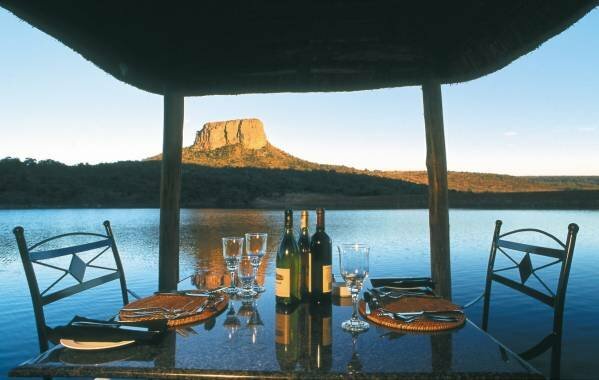 Romantic private dinners are among the meal options available at Kingfisher Lodge. 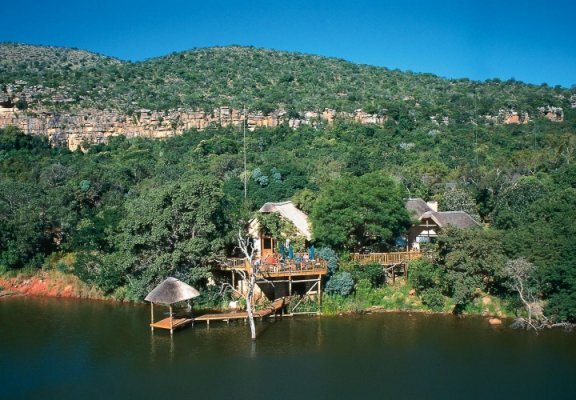 There's currently no specials at Entabeni Kingfisher Lodge. 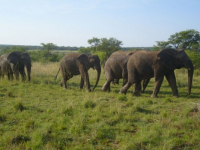 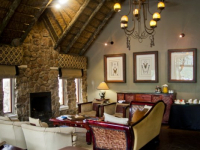 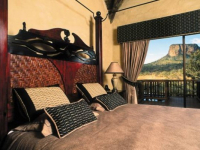 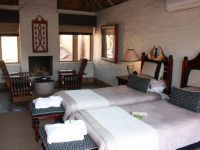 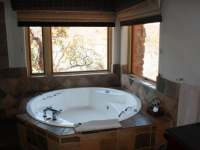 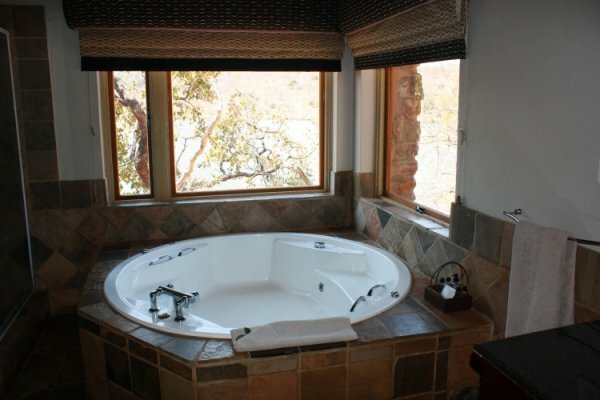 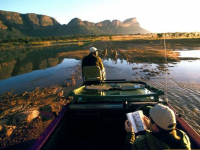 Accommodation, three meals and two safari game drives daily. 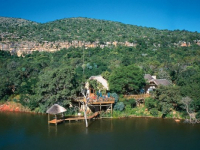 In the Entabeni Safari Conservancy, conferencing venues are available at Lakeside Lodge (145 delegates), Ravineside Lodge (60 delegates) and Wildside Safari Camp (24 delegates).